Baptism is symbolic of the death, burial, and resurrection of Jesus Christ and our new identity in Christ. Once you have received Jesus Christ to be your Savior and Lord, baptism is your next step. By being baptized, you are showing those around you (your church, your family, your friends, etc.) that you are committed to following Jesus. You are celebrating the new life that God has given you and the promise from God that you will be with Him forever. When you decide to follow Jesus, it is a defining moment in your life. 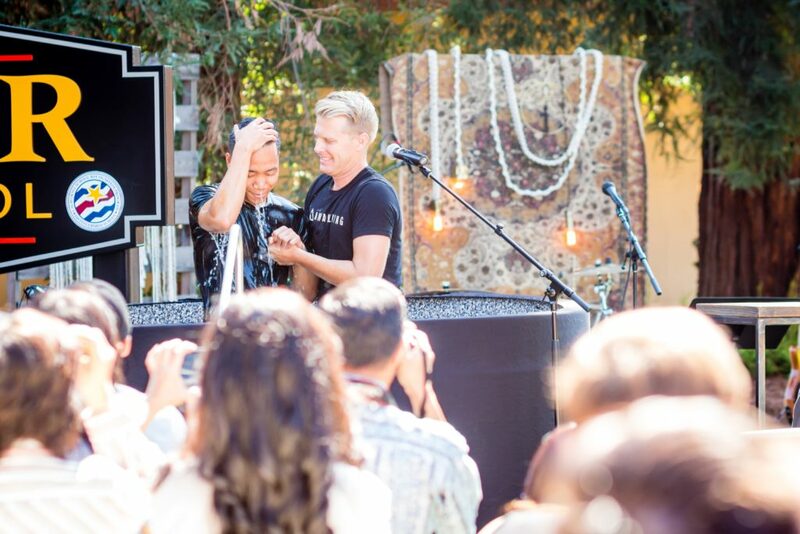 Baptism becomes a significant way to mark that moment, to put your stake in the ground and publicly declare that you are devoting to walking with and living for Jesus, no turning back.